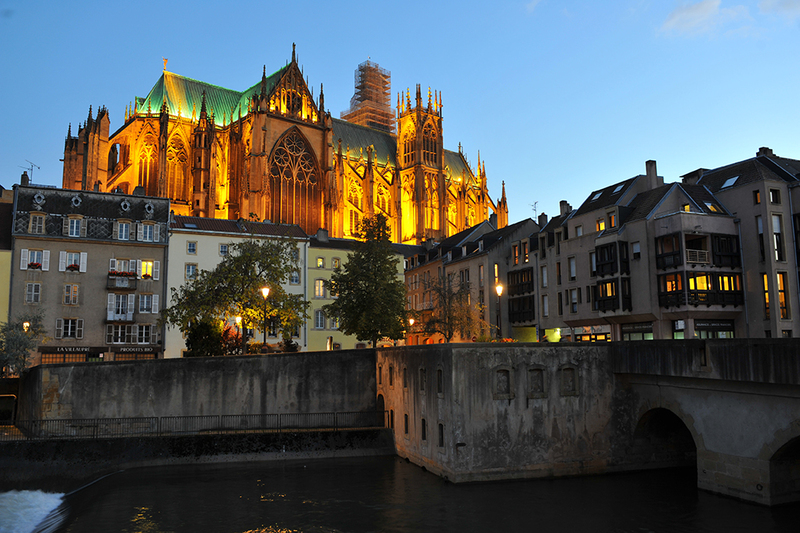 The second IIW International Congress (Western European Region) organised by the French Welding Institute. Our program has now been consolidated. 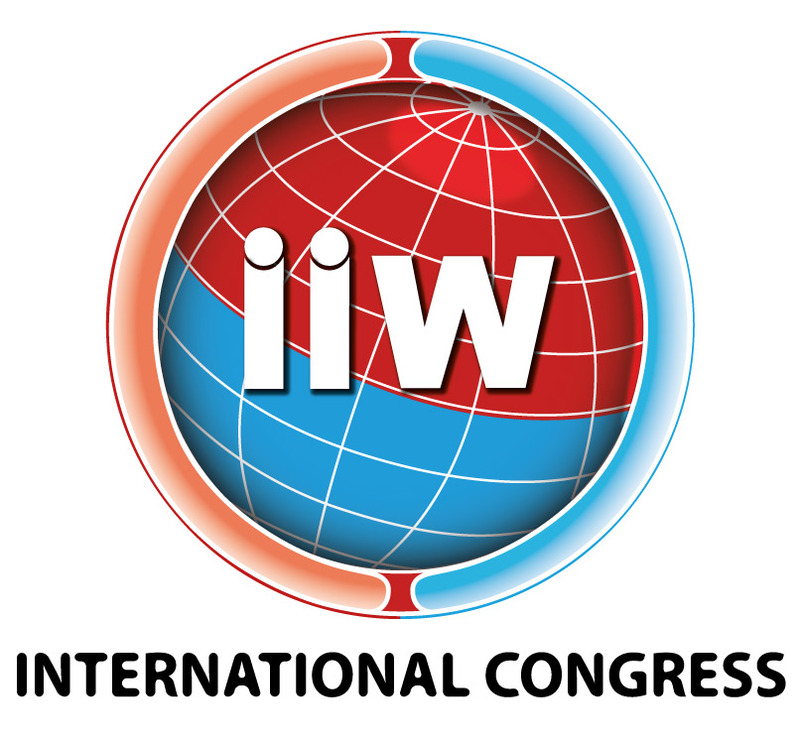 Let’s have an overview of the key moments to come during the 3 days of ICWAM’2019! - an application case of the use of modern non-destructive techniques to better understand the welding processes used for the manufacture of antique Greek and Roman large bronze statuary, by Benoît Mille, from the C2RMF laboratory of Musée du Louvre. - a review of new techniques for the manufacturing, welding and non-destructing testing of thermoplastic composites of tomorrow, by Jean-Pierre Cauchois, from Institut de Soudure. - a review of wire-based metal additive manufacturing processes and recent advances in the field, by a pioneer, Stewart Williams, from Cranfield University. > Overall, more than 100 technical conferences will be organized over two days, ensuring that any stakeholder present is able to follow close to 30 presentations, in addition to interaction with representatives of companies, institutions and start-ups, exhibiting in parallel in the premises of the venue (June 5 & 6). The Call for Abstracts, which closed at the end of January, has seen numerous authors apply to present their latest work. More than 20 nationalities, around 100 institutions, companies and organizations, stemming from the communities of welding, additive manufacturing and non-destructive testing are represented. The scientific committee of the conference, composed of renowned international experts in their respective fields of expertise has recently validated and selected abstracts to be presented. Additive Manufacturing – wire technologies: laser, arc and hybrid processes (two sessions) / equipment and consumables / towards industrialization: industrial application cases, workforce qualification, normative aspects. Additive Manufacturing – powder based technologies: metallurgy, microstructure and properties (two sessions). Welding: metallurgical studies/friction stir welding, recent advances. Simulation for additive manufacturing: calculation tools and modelling (two sessions). Non-destructive testing and monitoring for welding and additive manufacturing: new approaches and methods for volumetric analysis / tomography and associated techniques / monitoring of metal additive manufacturing processes. Innovative processes for the manufacturing and assembly of composites parts. Non-destructive testing and monitoring for the manufacturing composites. Welding and recycling of thermoplastics composites parts. > Lastly, a final plenary session, followed by a round table, will address “Industry 4.0” (June 6). First class stakeholders in the field will share their point of view with the community and will discuss about synergies to develop between the worlds of welding, additive manufacturing, and non-destructive testing. On the last day, tours of industrial sites in line with the congress main themes are planned in the nearby Region Grand Gst (June 7).